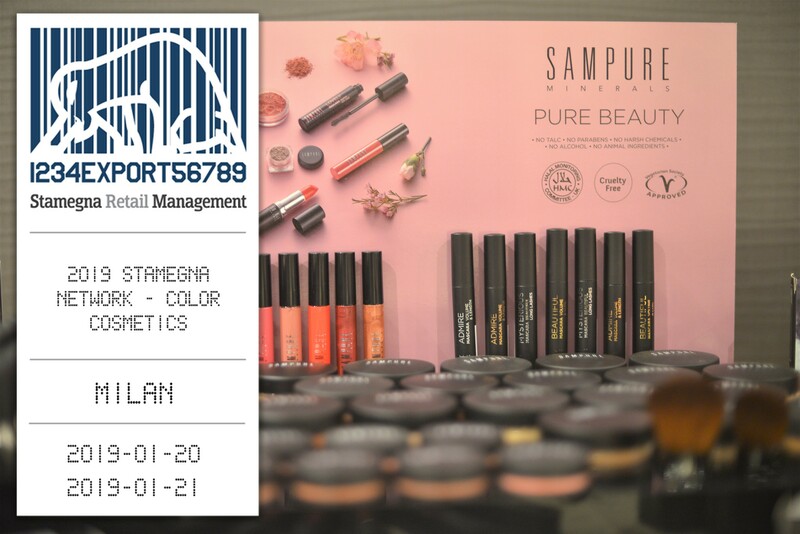 Suppliers of make up & color cosmetics will be presenting new products and innovations to department stores, drugstores, retail chains and distributors. All meetings are pre-sheduled 30 min private and guaranteed. Do not miss out to join!